The Epson V13H134A34 Replacement Air Filter is compatible with the BrightLink 455Wi Interactive Projector. 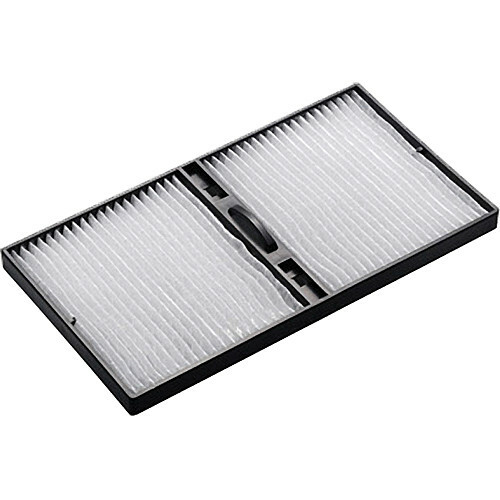 A clean air filter positively affects the life span of the lamp as well as protects the internal working parts of the projector against debris, dust and other contaminants. Box Dimensions (LxWxH) 5.1 x 4.0 x 1.2"